Since Joe Flacco and John Harbaugh have arrived in Baltimore they have yet to miss the playoffs. In each year they have had at least one victory. Coming off perhaps the best regular season in franchise history, winning every home game and finally gaining at least one home since the 2006 season. 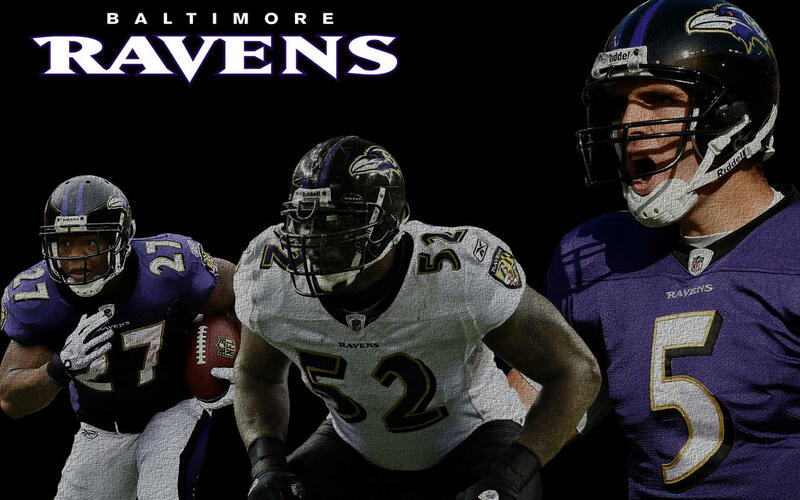 The Ravens will be well rested and ready to make a serious run in this years playoffs. What better way for the Ravens to win the Super Bowl, than to win it in the home of the team that snuck out of Baltimore over 20 years ago. In their first post season apperance, the Texans will have to do it without franchise quarterback Matt Shaub or best defensive player, Mario Williams. Yet with both man out, the Texans still managed to secure the fourth seed in the playoffs. When Peyton Manning was ruled out for the season, many knew the Texans were the favorites to win the division. Still upholding their end of the bargain, the Texans using their run game setting history with two 1,000 yards rushers. What a story it would be for the Texans not only to win the Super Bowl, but do it in the place they cannot seem to win at, Indianapolis. 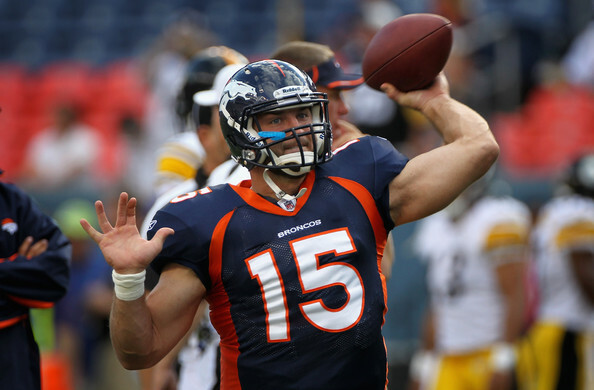 After losing the Super Bowl a year ago, many teams seem to fold. The Steelers looked bad in week one against the Ravens on the road. After that game they proved it was just a fluke. When the rematch came, this time at home, the Steelers were outsmarted again. However, the defense have still proved to be dominant. But this year, if they plan to go back they will have to go through either Baltimore or New England, which have not been a tough task for them historically, nonetheless it will not be easy. As the 2011 season began, many felt the Bengals were going to fall apart. The high powered offense was no more. Chad Ochocinco went to the Patriots, and Carson Palmer sat out and made it clear that he had retired and would not play for the Bengals. Looking to rookies Andy Dalton and A.J. Green to fulfill those big shoes, the Bengals managed to stay in contention for the divison title with the Ravens and Steelers for most of the season. As they end of the season approached, they started to slip away. Not slipping away too far, they managed to secure the 6th seed in the playoffs. If the Bengals can pull of the unthinkable and win with rookies as a 6th seed in the playoffs. It will be a story for the ages! !